EU affairs ministers are expected to sign off the negotiating mandate for the transition period in Brexit talks next Monday (30 January) in Brussels. 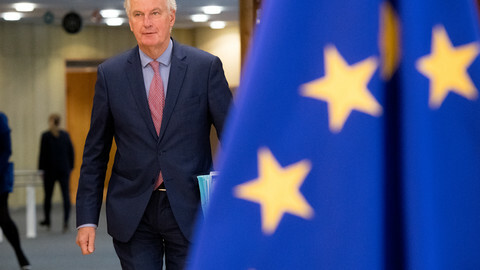 The adoption of the mandate for EU chief negotiator Michel Barnier will open the way for negotiations on the specifics of the transition to start. Ministers meeting in the EU Council will say that the transition period should end on 31 December 2020, to coincide with the new cycle of the EU budget. British prime minister Theresa May, meanwhile, has previously set out what she called an "implementation period" of "around two years". The one year and nine month long transition – after the UK leaves the EU in March 2019 – leaves the UK as a "rule-taker" during this time. "At this stage, this is the negotiating position that has been agreed. The council will follow the negotiations very closely and if there is a need, it could update the negotiating directives," a senior EU official said regarding flexibility on the end date for the transition. However, the EU official pointed out that EU leaders last month agreed that the transition should be "precisely limited in time". 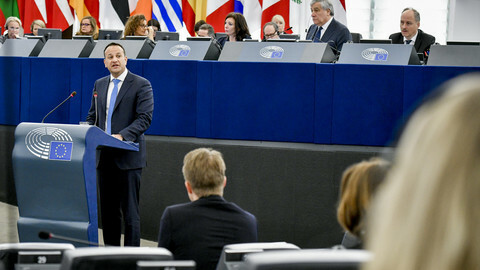 During talks among member states, some have pushed for a more flexible approach, suggesting to add to the text that the date is "in principle" the end of 2020. However France, which has been following a harder line in talks, has resisted. "We have put the issue on the table," one source with knowledge of the talks said, pointing out that while the mandate now states 2020, member states are open for discussion if the need arises to prologue the transition. New negotiating directives will be issued in March for the second phase of Brexit talks, giving a chance for diplomats to tweak the transition period then, if necessary. During the transition period the EU 'acquis', the accumulated EU law, will be applicable to the UK as if it was still a member of the EU. Even if the law changes during the transition period. 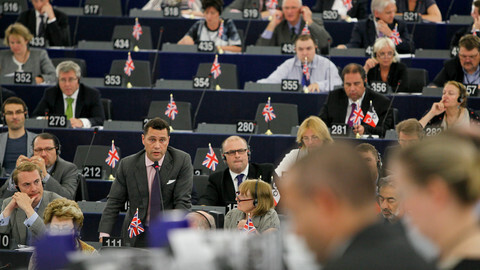 The UK's representatives however will not be able to participate in the institutions. 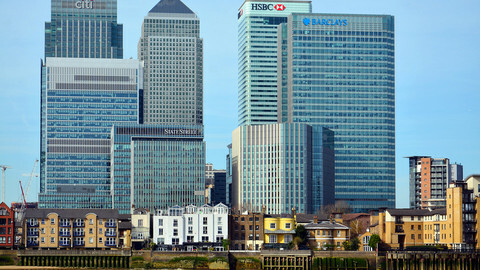 The UK would be able to start negotiating its own trade deals with third countries, but these possible agreements cannot enter into force before the end of the transition period. During the transition, the UK will be bound by the obligations stemming from international agreements the EU has - as they are part of the EU law - and the UK remains a part of the single market and the customs union during the transition. The UK has so far not asked the EU to roll-over existing EU trade deals, so that they would continue to be applicable to the UK even during the transition period, when it is already outside of the club. If the UK wants to enjoy the benefits of these agreements, it needs to ask the EU to help negotiate a roll-over. The third countries, the partners to these deals will also have a say to any arrangement agreed. Brexit minister David Davis is expected to outline the UK's plans for transition on Friday (26 January), and could ask for the EU's help with rolling over the over 700 international agreements. 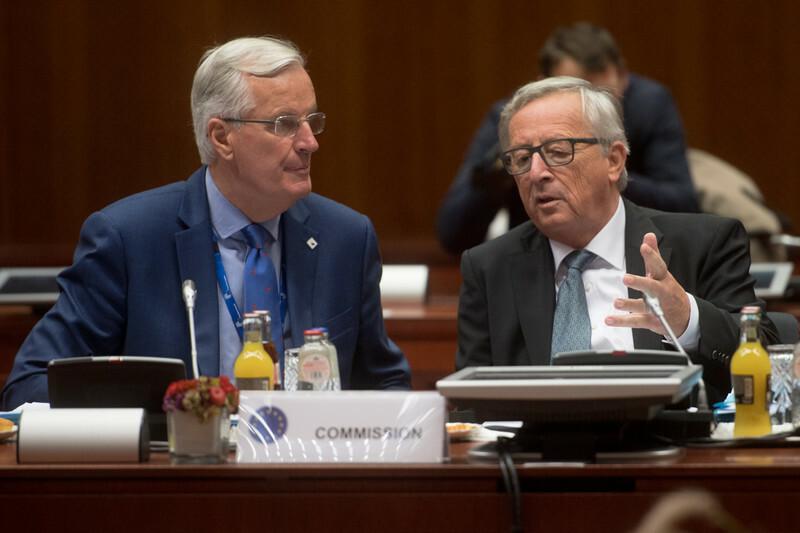 Meantime, the European Commission is working on transposing the political agreement reached between May and EU Commission president Jean-Claude Juncker in December. The final text of the withdrawal agreement is expected to be ready next month. The number of French MEPs will grow from 74 to 79, while Spanish MEPs will increase in number from 54 to 59. Italy, the Netherlands, and Ireland will also get more MEPs, but Germany is already at the maximum allowed. 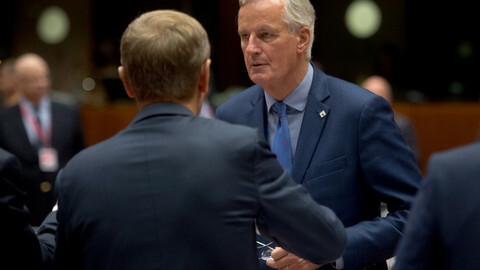 The chief EU negotiator reiterated that during the transition period the UK would have to follow EU rules, including ones introduced after the UK leaves the bloc in 2019. 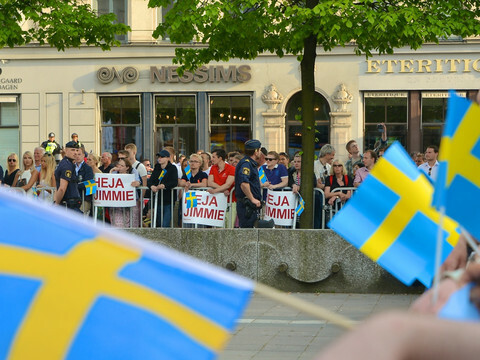 As EU-27 came up with its positions for the transition period, and there are plenty of political landmines left for the talks. Here is a look at what could upset the Brexit negotiations.